Deciding to invest your money is a big decision. Deciding where is an even bigger decision. Quality investment planning can make all the difference. Taking the time to sit down with an investment consultant may be one of the best decisions you ever make in your investment planning. An advisor can help you develop your investment strategy and demystify aspects of investing. Working with an experienced investment advisor can help keep you calm during market volatility with constant monitoring of your portfolio’s progress. 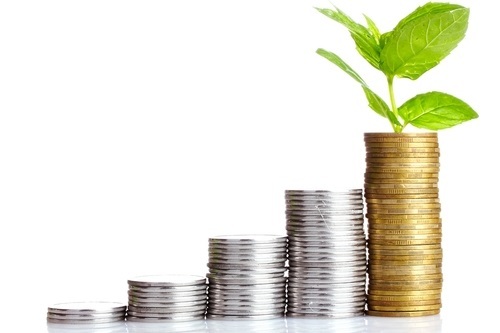 Investment planning is a core component of wealth management. It is possible to work with one or the other, but they work well in tandem. Investment planning is a strategy of matching your long and short-term financial goals with your current resources. Ideally, proper planning will allow an investor’s funds to mature over time. Before you ever begin your investment planning, it is imperative to identify and prioritize all of your financial goals. You will need to ask yourself, what things are you saving for? When will you need the money that you are saving? Once you have established your goals you must assess your risk tolerance. Do you want slow steady growth? Or, do you feel comfortable with a more aggressive investment strategy? Finally, you need to understand all of your options. There are literally thousands of different options to invest your money. A trusted investment planner can help you sort out which work with your lifestyle. Your financial goals may change over the next ten to twenty years. It’s important to keep your investment planning on track. Meeting with your investment planner annually can ensure that your plan stays focused on your goals. This annual check-in is also a great time to make any adjustments to your portfolio. You can begin investing more, or less, depending on where life has taken you. Neddenriep Financial offers comprehensive financial planning for Carson Valley and all of Northern Nevada. Our experienced financial consultants can help with all areas of wealth management to include retirement planning and fulfill investments in bonds, annuities, and mutual funds. Neddenriep Financial also goes the extra step to help you understand Social Security retirement benefits and how to mitigate your retirement and investment tax. Investment Planning to Help with Your Financial Goals!